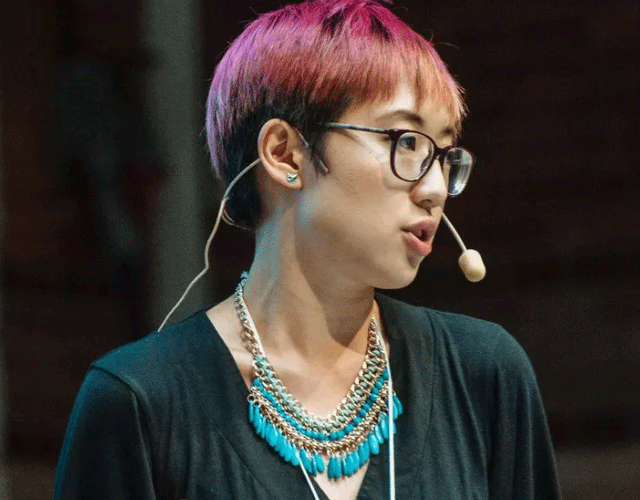 The New York Times has defended its new hire, Sarah Jeong, who was dragged into a racism controversy for tweets she wrote from 2013 to early 2015. The paper announced this week that it had hired Jeong as the lead technology writer for its editorial board. But soon after the announcement she got embroiled into a controversy as right-wing websites started highlighting some of her old tweets which used derogatory terms to refer to Caucasians. One of Jeong’s tweets read: “oh man it’s kind of sick how much joy i get out of being cruel to old white men”. Another said “are white people genetically predisposed to burn faster in the sun, thus logically being only fit to live underground like groveling goblins”. The Times on Thursday said it knew about the 30-year-old Jeong’s tweets before hiring. “Her journalism and the fact that she is a young Asian woman have made her a subject of frequent online harassment,” The Times said in its statement. “For a period of time she responded to that harassment by imitating the rhetoric of her harassers. She sees now that this approach only served to feed the vitriol that we too often see on social media,” it added. But not everyone is happy with the decision. Some critics have slammed The Times for its decision to stand by the writer. Conservative columnist Daniella Greenbaum told Fox News that “the issue at hand here is not about whether Jeong’s tweets were racist or not.” Hypocrisy is the real issue, Greenbaum said. “The New York Times justified her racist tweets,” Media Research Center analyst Kristine Marsh, who called the paper’s statement laughable, was quoted as saying.